On Thursday, February 23, 2017, the Dallas Court of Appeals granted a victory to those calling for a referendum on the Plano Tomorrow Plan. 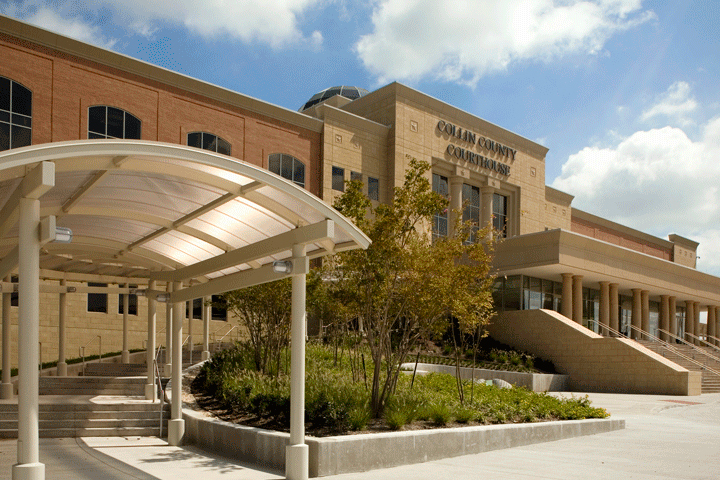 First, the Court held that the Plano City Secretary had no discretion to refuse to submit the voter petition to the City Council and that the trial court has jurisdiction to order compliance. We hope that the City Secretary will now immediately comply with her obligation to present the citizen petition to the City Council. Second, the Court also held that the time for bringing suit against the City Council members is after the City Secretary presents the voter petition to the City Council. The Court provided the City Council the chance to do the right thing before ruling on this issue. If the City Council follows the charter when presented with the petition, then there would be no reason for the Court to rule on this issue. My clients will pursue those claims at the appropriate time, if necessary. Third, the Court also held that the time for a court to consider whether the Plano Tomorrow Plan is currently in effect is after the City Council decides how to proceed on the referendum. We disagree with the Court’s third conclusion because it grants an unelected, law-defying official the right to interfere with the people’s legislative powers. In any event, as the City Secretary is obligated to immediately present the petition to the City Council and the City Council is obligated to immediately decide how to proceed under the City Charter, we should quickly reach a point where the suspension of the Plano Tomorrow Plan is undisputed by all sides. View the opinion by clicking here.